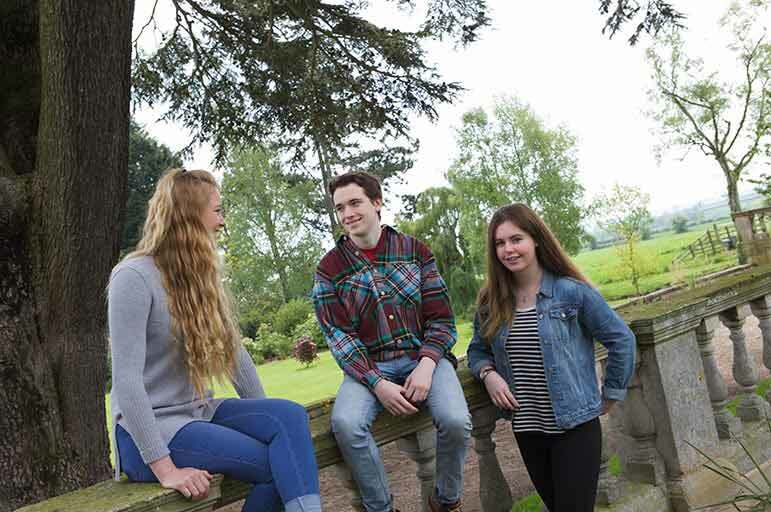 Find out about all the amazing things NTU and the city of Nottingham have to offer. There's so much on offer at NTU. Be bold, be brave, and broaden your horizons! 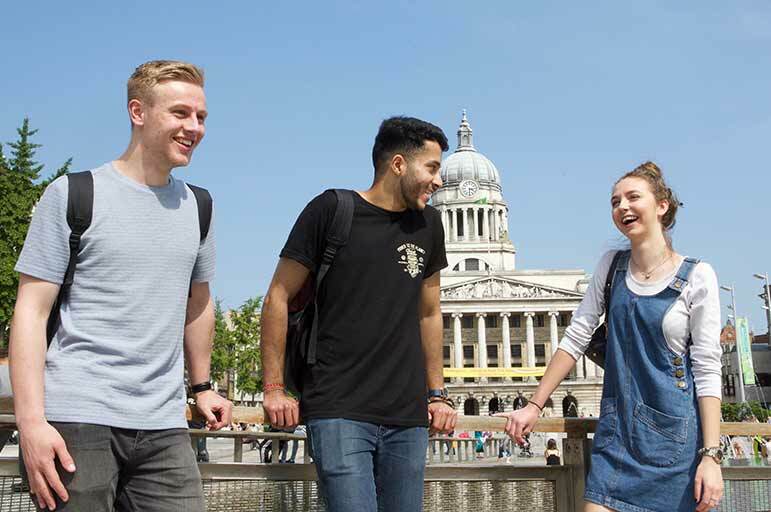 Nottingham is one of the UK's favourite student cities. Ready to start exploring? Here's what you'll need to know.